[SOLD] ©Rachel Brask, Rainy Moment 03 (Rain in Early Spring). Oil on canvas, 40″x30″. 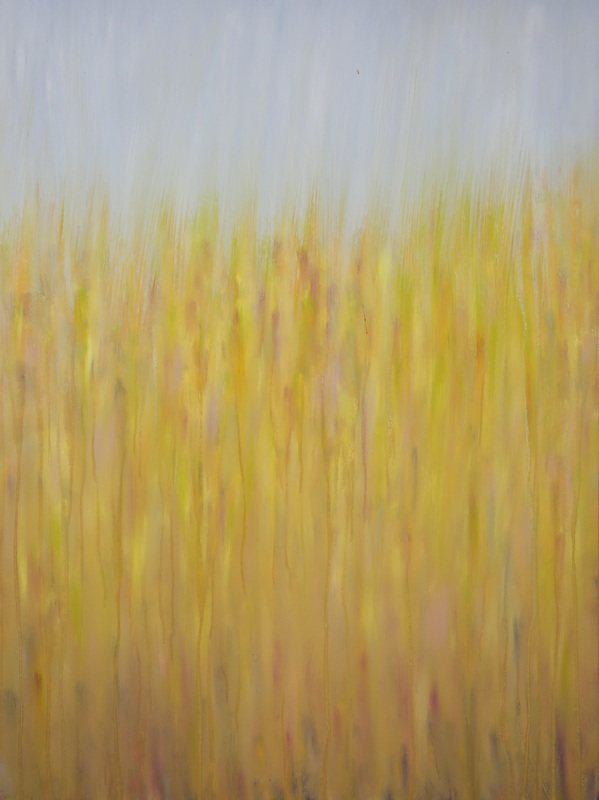 Frequent and abundant rain and warmer temperatures after the cold winter cause the first signs of subtle, light pastel colors of spring to begin to grow, inspiring this painting.